We all have our own energy, and we hold it differently. In a crystal-gridded space, the crystals aid you in holding your energy and protecting you, so that more of your power is free up to do other work. Meditations, resting, creative activities. Anything that helps you. Crystal gridding is also strongly recommended for spaces with a lot of visitors (galleries, doctor’s offices, …) . It helps you do the work more effectively and, in turn, helps your clients feel safer and more open. This is not an one-on-one session. 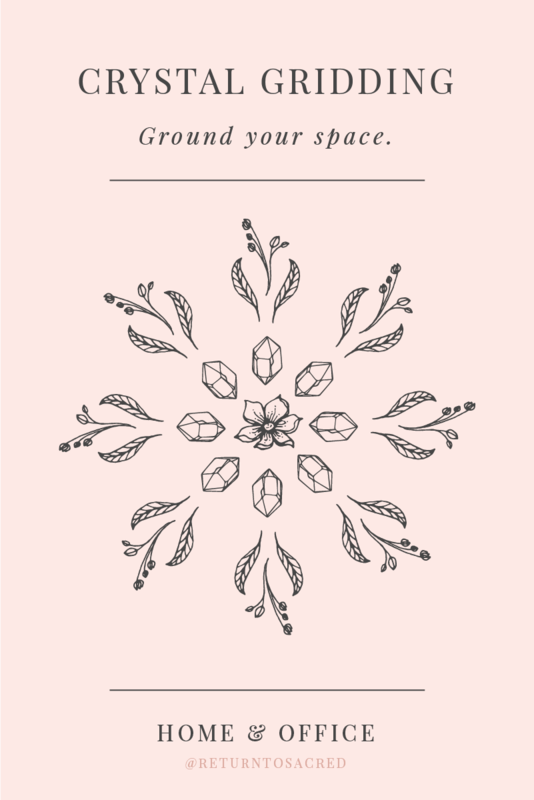 Instead, I, along with a helper, come into your space and create four different grids to protect your space. Depending on the size, this task can last a couple of hours to a working day.